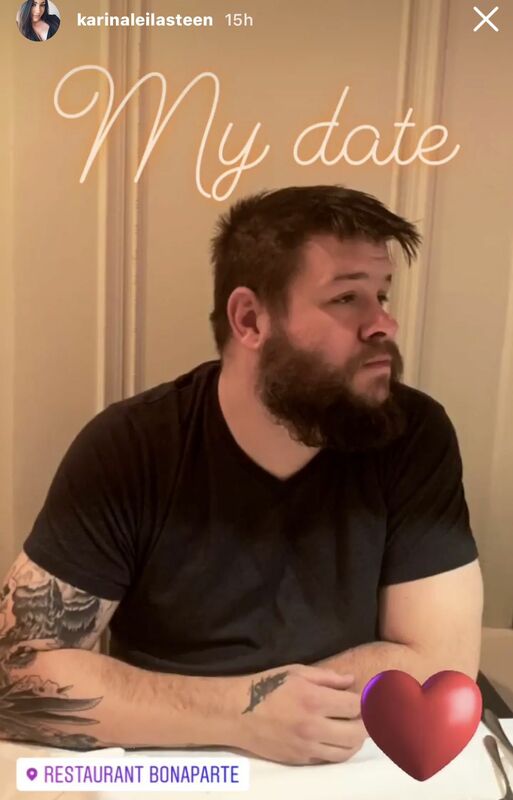 It would indeed appear Owens spent some of his off time recovering from injury getting some new ink. WE can’t see all of it, but it looks good from what we can see. And, really, this is just a good reminder of how dearly he’s missed on WWE television.